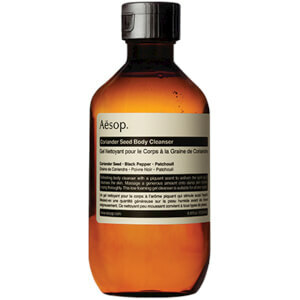 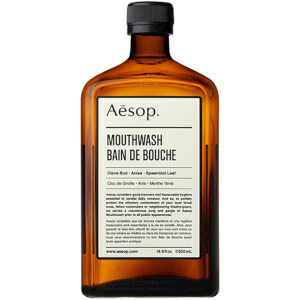 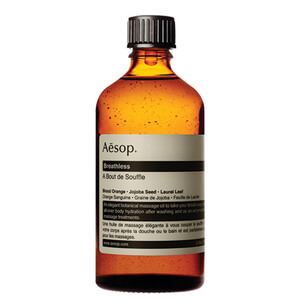 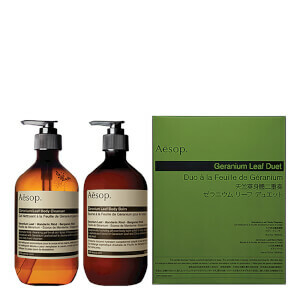 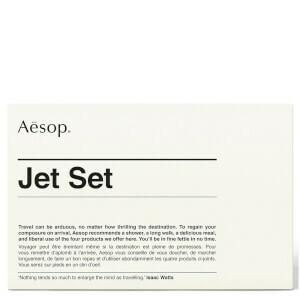 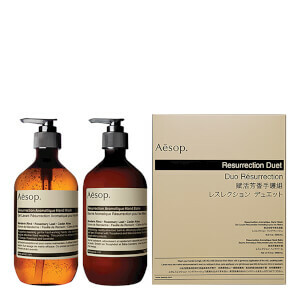 Shop the luxury collection of Aesop Bodycare products here at Mankind. 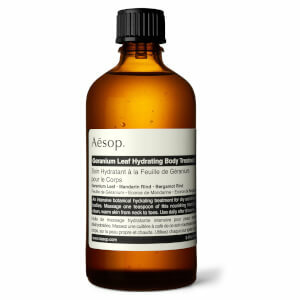 Taking care of the body prevents premature skin ageing from head to toe. 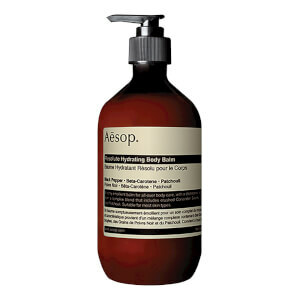 The Aesop Bodycare range is designed to protect the skin from external aggressors, cleanse away impurities and maintain healthy moisture levels. 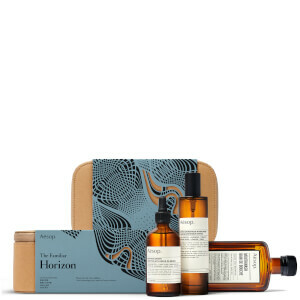 Using only the most effective botanical ingredients, you can be sure that you’re only using the safest products on your skin for more youthful, softer skin. 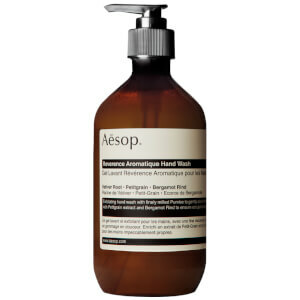 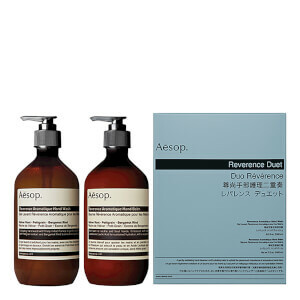 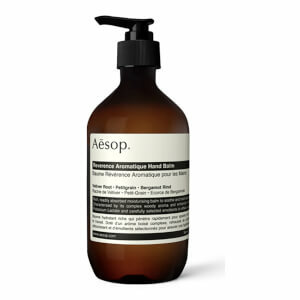 The Aesop Reverence Aromatique Hand Wash is the perfect hand wash for sensitive skin. 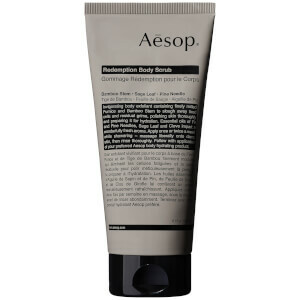 Containing finely milled pumice, bergamot and a unique botanical blend, it cleanses and exfoliates all at once for soft, smooth, clean hands. 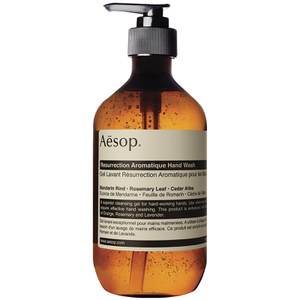 With moisturising properties, hands become hydrated during use whilst removing impurities. 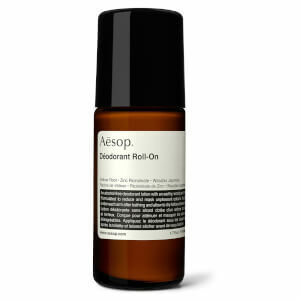 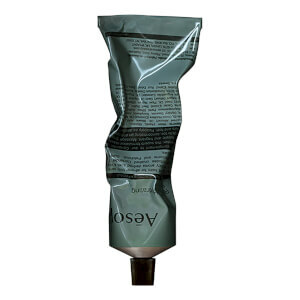 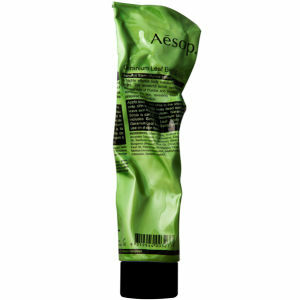 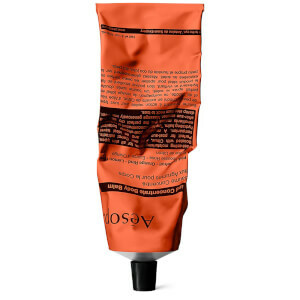 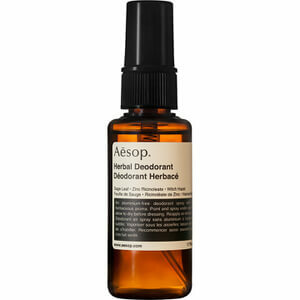 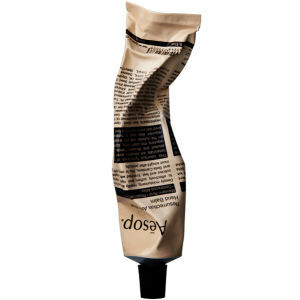 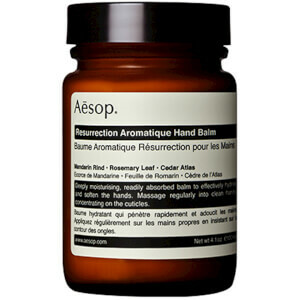 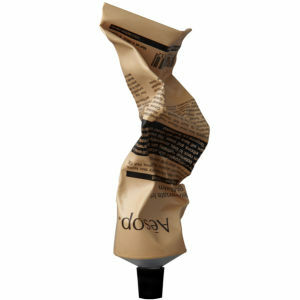 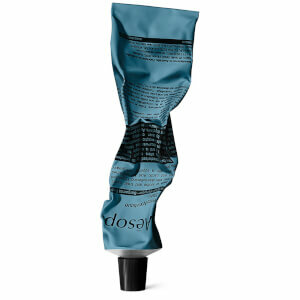 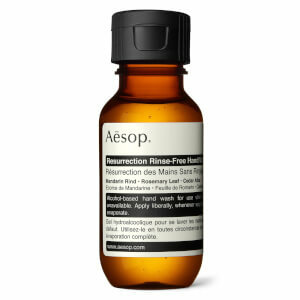 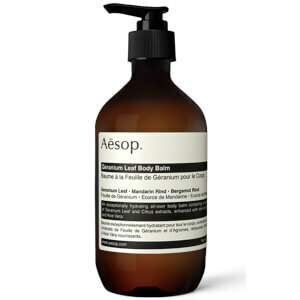 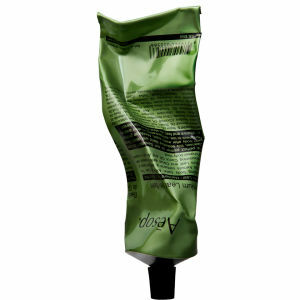 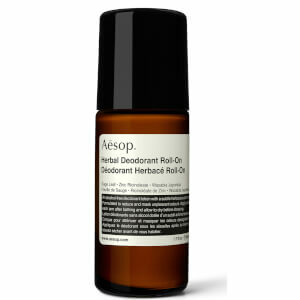 For best results, use an Aesop hand cream post-cleanse.